including gift cards and ecards! Visit Spring Gate's online store* to purchase single bottles to cases of wine and cider plus plastic gift cards. If you are not already a member of our wine club, you may also join through our store. You can also now buy digital gift Ecards here. Ecards through the end of 2018 are issued with a 3% discount for those above $50. Share Spring Gate Vineyard with a friend or family member for a birthday, anniversary, for the holidays, or anytime! 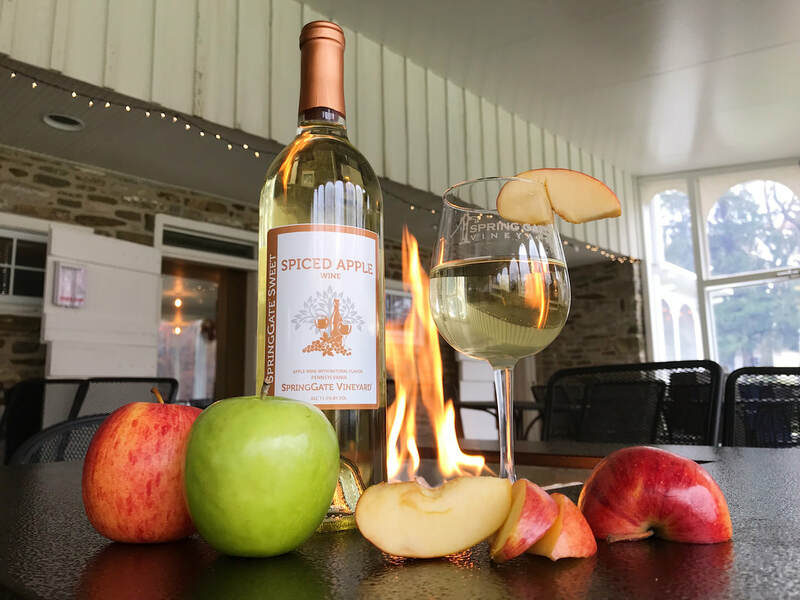 *Note: Wine and Cider can only be shipped within Pennsylvania and Maryland! Spring Gate does not ship to any other state. By ordering, you acknowledge and understand that it is illegal to sell, furnish, or give alcohol to a minor and that it is also illegal for a minor to acquire, consume, or attempt to acquire or consume alcohol.